You might need to undergo an apicoectomy if you develop an infection or if your infection doesn’t go away after undergoing a root canal procedure or retreatment. Root canal treatment involves cleaning your root canals and removing the infected or inflamed tissues. Root canals are extremely complex, with plenty of smaller branches going off from the main canal that in some cases, infected debris could remain trapped in the branches and cause reinfection or prevent healing following root canal treatment. In cases like these, an apicoectomy is usually the best option. 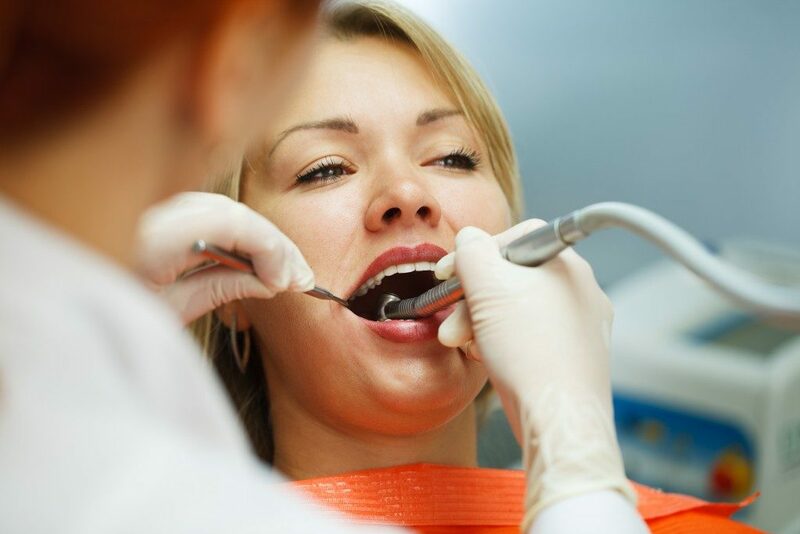 In the event that your root canal becomes re-infected following your root canal procedure, the chances are that’s due to an issue close to the root’s apex, notes a prominent endodontist in Colorado. An endodontist could perform an apicoectomy on you to avoid extracting you’re the affected tooth. In most cases, endodontists might consider doing another root canal procedure before considering apicoectomy. With modern advances in dental technology and surgery, your endodontist could usually detect canals that weren’t sufficiently treated during the initial root canal procedure and resolve the issue by performing another round of root canal treatment in order to avoid apicoectomy. It’s worth noting that an apicoectomy is different than root resection since root resection involves removal of the entire root and not just the apex or tip of the root as with an apicoectomy. Prior to your scheduled apicoectomy, your endodontist will inform you about what you can expect from the procedure. They’ll take x-rays of your tooth; give you an antibacterial mouthwash, antibiotics and anti-inflammatory meds before the procedure. Take note that if you have issues with local anesthetics due to epinephrine (which has the same effect as adrenaline) or have high blood pressure, inform your endodontist in advance because local anesthetics used for the apicoectomy procedure contains more epinephrine than those used for fillings. This extra epinephrine will compress your blood vessels in order to reduce bleeding during the procedure so your endodontist can easily see the infected root. Expect to feel your heart beat faster right after receiving the anesthetic and return to normal after a couple of minutes. During your procedure, your endodontist will make a miniscule incision near the gum tissue of the affected tooth to expose the bone underneath. They’ll then use a special microscope and other tools for removing infected tissue as well as the tips of the root. Afterward, they’ll clean the endmost part of the canal and place a fitting on it to seal it properly and prevent infection from setting in again. Your endodontist will then stitch up the incision for proper healing. If successful, the bone around the tip of the root should heal well and restore the full function of your tooth. If you experience swelling or pain after a root canal procedure, consult your endodontist or dentist to determine if you need an apicoectomy. Done right, an apicoectomy procedure is typically a permanent solution that should last for your tooth’s entire life.